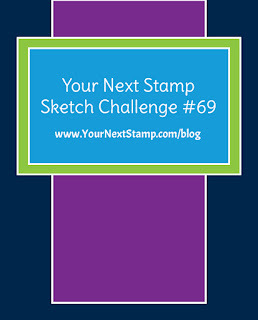 Your Next Stamp Sketch #69 Challenge! 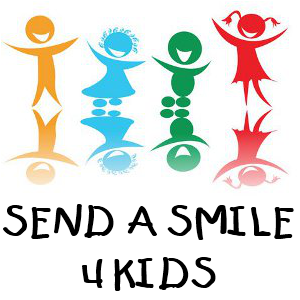 The lovely folks at Your Next Stamp have set out a nifty challenge, so I figured that it would help me get out of my crafty slump. The stamp and sentiment is from Newton's Nook, the papers are Simon Says Stamp Doll Pink cardstock and Echo Park Summer Dreams, embellishments are from Doodlebug and Nuvo Glitter Drops. 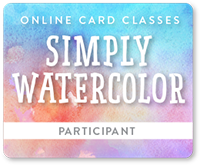 I used Prismacolor colored pencils for the stamped image, as well as Versafine ink.